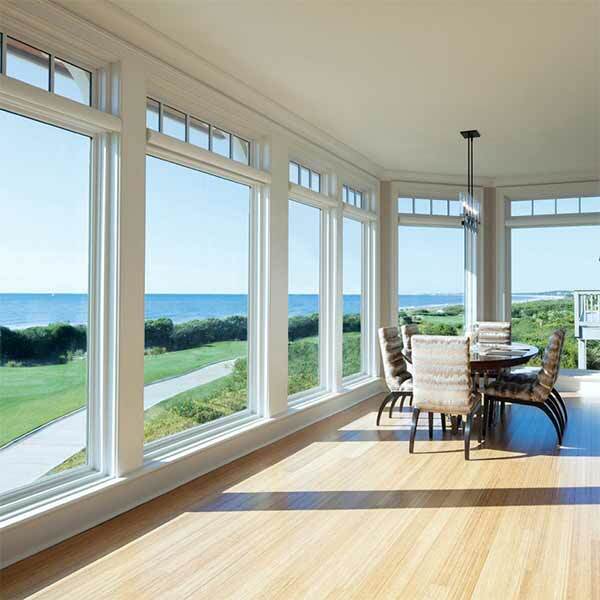 Improve the energy efficiency and aesthetic appeal of your home with a new windows installation. 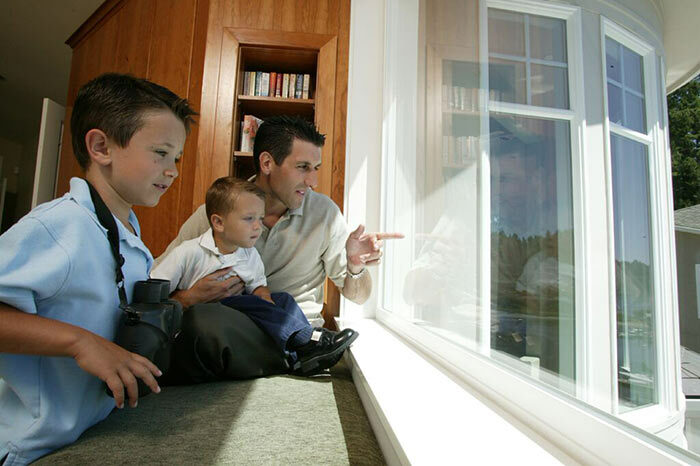 Emerald State LLC provides experience, quality windows replacement or installation all over Redmond and the Eastside. We recommend and specialize in Comfort Design tm for vinyl windows and doors. They are a local company based in Lakewood, Washington and have been making superior replacement windows since 1989. Some of the features of Lindsay windows include fusion welded corners for high strength, all vinyl / aluminum construction, cam lock secure locking, brick mold design, double strength glass, low E glass spacers and argon gas filled chambers, and lifetime plus Warranty. We love windows, and we want our passion for panes to translate to you and your home's well-being. We see every one of our customers as a friend, which is why we always leave them smiling. Headed by owner Todd Sinicrope, a fourth generation exterior home maintenance contractor, our talented crew has a trusted eye for both the aesthetic and economic value of premium windows. Locally owned and operated, and unlike other replacement window companies in Redmond, we don't need to utilize gaudy showrooms or take unnecessary costs to give you the personalized look and feel you deserve. This is also why we can keep our prices affordable, so you can get the windows you want-without compromise. We also provide replacement windows for Redmond's flourishing commercial establishments, so if you're looking to add more color to your business and cut costs with superior energy-efficiency, we're the Redmond window contractor for you. See what we have done for some of our commercial customers in the past. We are happy to provide references and referrals. We know that not all windows can stand the test of time, and simply don't have the patience for inferior glass. Did you know that glass tends to transfer heat very easily? This is why heat escapes the confines of our homes on crisp winter mornings, and is able to sneak its way inside during sweaty summer nights, compromising comfort. Not to worry, though; we carry many types of 'Low E' glass, which is a specially coated window that combats the heat exchange between your home and the elements. Want to learn more? We know everything about Low E windows, and everything else glass, and we're always happy to pass our knowledge on to you! We can even custom order special windows for your home or business. Home or business, we do much more than just windows; we also love to upgrade your French doors, skylights, storm doors, and bay windows-just about anything with glass, really. Smart, sustainable, and strikingly beautiful-when you experience the unmatched quality of Emerald States Redmond replacement windows, the difference becomes clear. 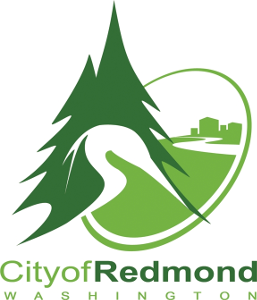 Take a look at what our satisfied customers have to say about our replacement windows - Redmond and the East Side. Need other exterior services? In addition to being general Contractors, Emerald State is also Redmond roofers. Are you ready to get started on the path to a clearer, more cost-efficient home or commercial business with replacement windows, Redmond? The best place to start is by giving us a ring or sending an email for a no-obligation, cost-free estimate.